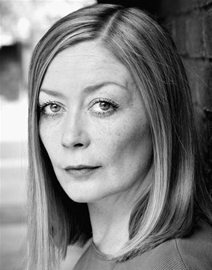 Established in 1976, we are now one of London's leading boutique agencies, representing a select number of actors in films, television, theatre, commercials and musical theatre. 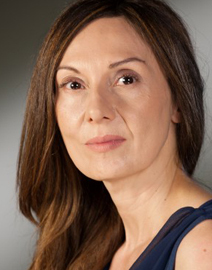 We also represent several major Casting Directors who work on some of the most prolific projects on British and American television. 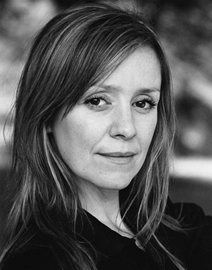 The late Susan Angel founded the agency after working for a number of larger agencies in both London and New York. 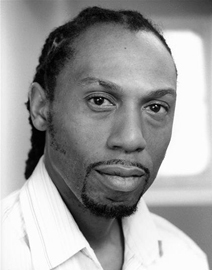 Kevin Francis worked in casting and at other agencies before joining the company in 1989. 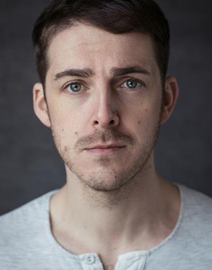 Ryan Dixon was a performer appearing in a number of major productions before turning his hand to the agenting side of the industry and has been with the company since 2010. 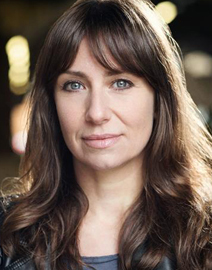 Rosalind March plays Brenda in new series US. 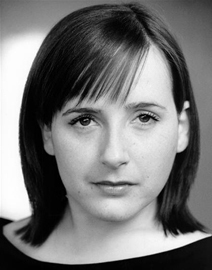 Veronica Roberts next films new BBC comedy SCARBOROUGH. Nigel Betts next shoots on film EIGHT FOR SILVER. 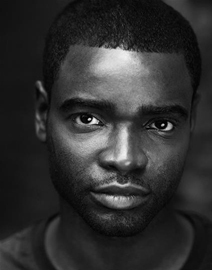 Elander Moore is in the UK tour of THE BARBERSHOP CHRONICLES playing Ethan. 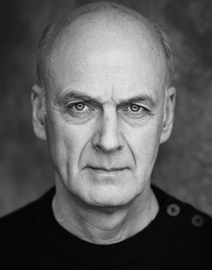 Tony Marshall continues as 'Noel' in CASUALTY. 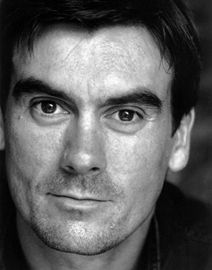 Jeff Hordley continues as 'Cain Dingle' in EMMERDALE. 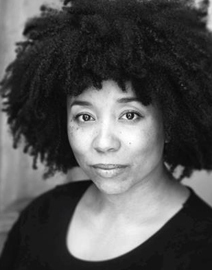 Zoë Henry continues as 'Rhona' in EMMERDALE. 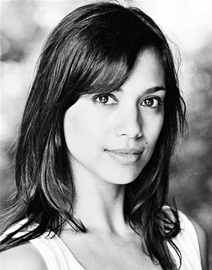 Fiona Wade continues as 'Priya Sharma' in EMMERDALE. 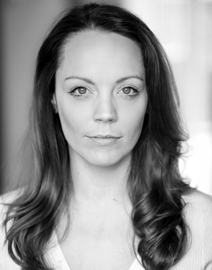 Micah Balfour is currently filming THE TRIAL OF CHRISTINE KEELER. 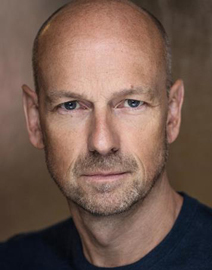 Simon Lenagan is currently filming BREEDERS. 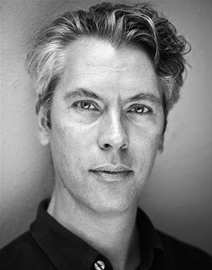 William Ilkley is appearing in the UK tour of WARHORSE. 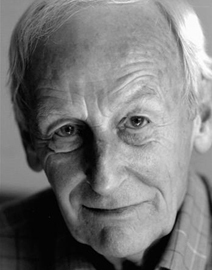 David Roper has just finished filming EMMERDALE. 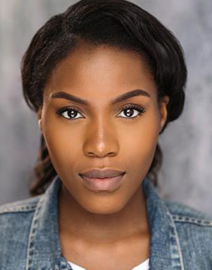 Lola Adaja joins the West End cast of HARRY POTTER. 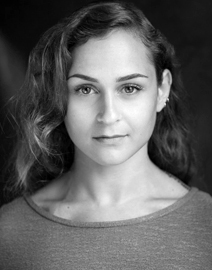 Charlie Martin is Dance Captain on the UK tour of MATILDA. 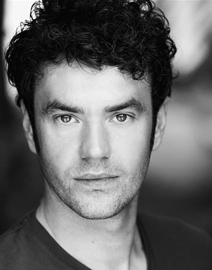 Chris Leask is in THE COMEDY ABOUT A BANK ROBBERY at the Criterion Theatre. 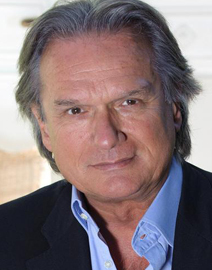 He will also be working on the television adaptation for Big Talk Productions. 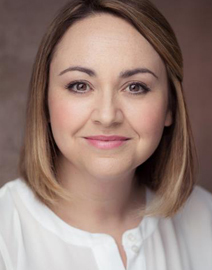 Lisa Hammond & Clive Hayward are both filming the second series of GAMEFACE. 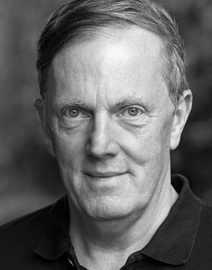 William Chubb is appearing in WITNESS FOR THE PROSECUTION. 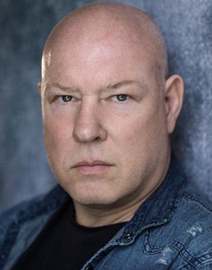 Ken Drury can be seen in THE VANISHING and FISHERMAN'S FRIENDS currently in cineamas. Tyler Dobbs is in the cast of CALENDAR GIRLS -THE MUSICAL playing Tommo. 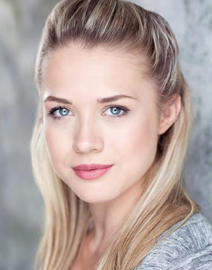 Raj Bajaj is currently shooting A CHRISTMAS PRINCE III for Netflix. 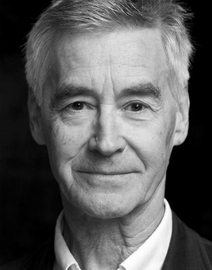 He then joins the cast of HOBSON’S CHOICE at the Royal Exchange Theatre in Manchester. 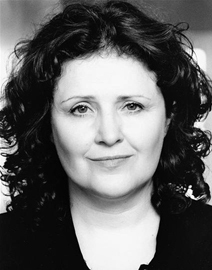 Janine Duvitski is in the UK tour of BENIDORM LIVE. James Greene next films COBRA. 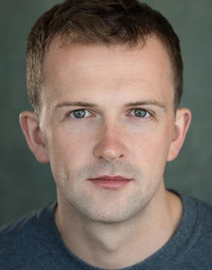 David Moorst plays Puck in A MIDSUMMER NIGHTS DREAM at the Bridge Theatre this summer. 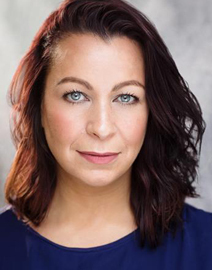 Shauna Shim returns to series 4 of THE WORST WITCH. 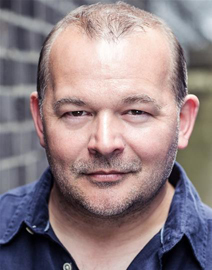 Mark Armstrong returns to series 4 of OUR GIRL. 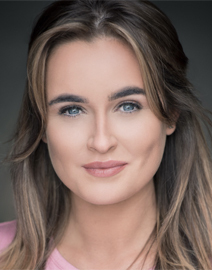 Samantha Seager plays Marlene in the West End production of ONLY FOOLS AND HORSES-A MUSICAl COMEDY at the Haymarket Theatre. 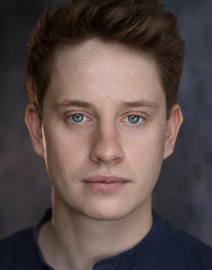 Harry Hepple plays 'Young Buddy' in FOLLIES at the National Theatre. 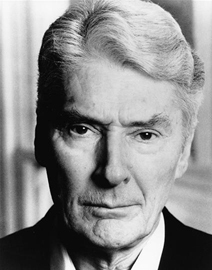 He then joins the cast of RUTHERFORD AND SON also playing at the National Theatre. 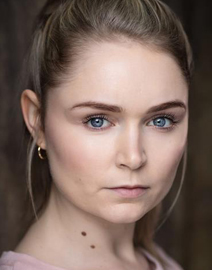 Emerald O'Hanrahan plays series regular Emma Grundy in THE ARCHERS. 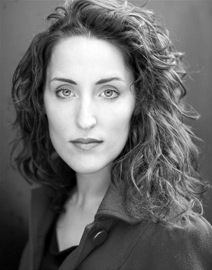 KYLIE ANNE CRUIKSHANKS is Associate Choreographer on FOLLIES at the National Theatre. 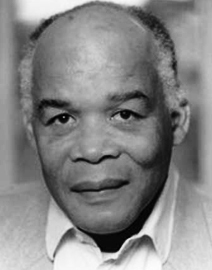 Jamie Samuel is currently in OPERATION BLACK PANTHER. 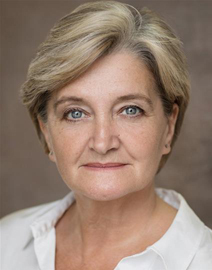 Julia Foster is currently shooting DR WHO. Material can only be returned if sufficient postage is provided. Please write to the artist concerned c/o the address below and enclose return postage. Fan mail sent by email cannot be forwarded.